Milk created the visual effects for the BBC’s new television drama Jonathan Strange and Mr Norrell, which premiered on BBC One on Sunday 17th May 2015. Directed by Toby Haynes and adapted by Peter Harness from Susanna Clarke’s best-selling novel of the same name. VFX brief: To create a range of effects across seven hours, to support the epic tale of the return of magic to Georgian England. 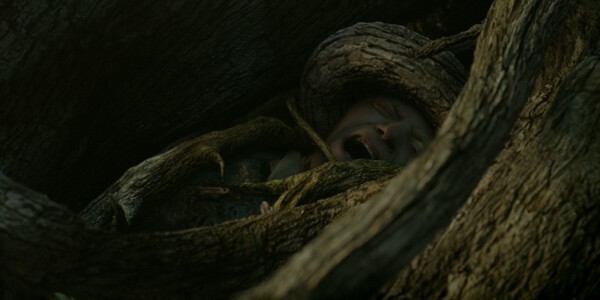 Working closely with director Toby Haynes, Milk designed and made standalone VFX sequences in each episode, portraying the magicians’ use of the elements to create magic; crowd work to help portray the Battle of Waterloo; environment work to bring the magical fairy world to life; as well as creating a large body of invisible, seamless effects to support the narrative. 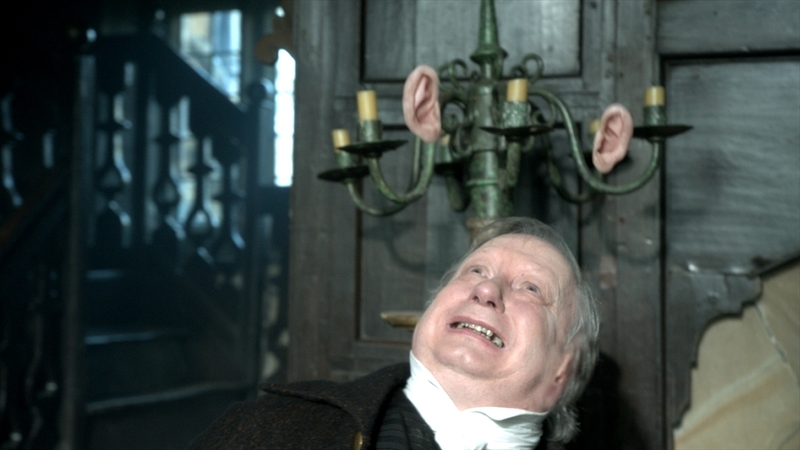 Milk also undertook the traditional work associated with a period drama such as paint outs/clean up, set extensions and matte paintings to set the scene and add scope and scale in Georgian England. 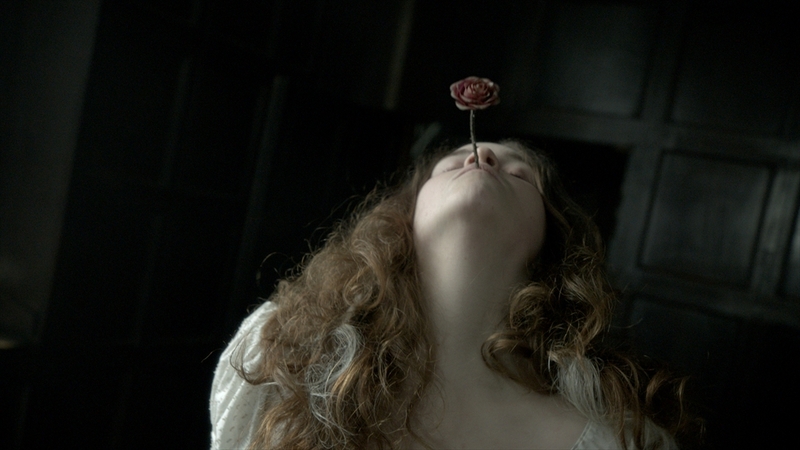 Milk’s primary task was to make magic utterly believable by bringing to life the natural elements used by the magicians. 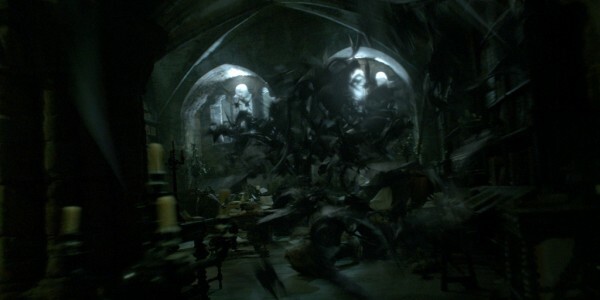 Milk created an impressive body of effects work throughout the series, bringing to life stone, sand, water, mud and leaves as well as a flock of ravens. The key VFX sequences include crowd work, water and mud effects work on the spectacular Battle of Waterloo sequences in episode 5; bringing the York Minster statues to life; the opening sequence showing the Shambles and York Minster which introduces the world of Jonathan Strange & Mr Norrell in episode 1; and the ‘sand horses’ and the fleet of ‘rain ships’ in episode 2. The Milk team spent several invaluable months doing R&D prior to and during the first months of the shoot for the key sequences. 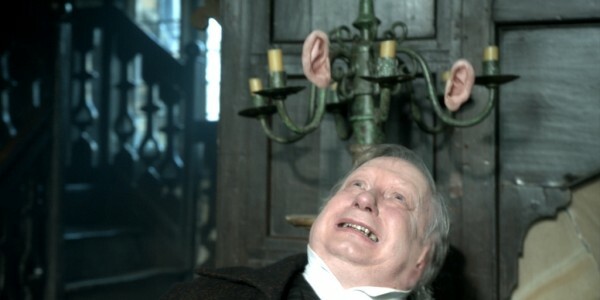 Milk collaborated closely with Toby Haynes and producer Nick Hirschkorn prior to pre-production and throughout the process with the production designer and edit team. 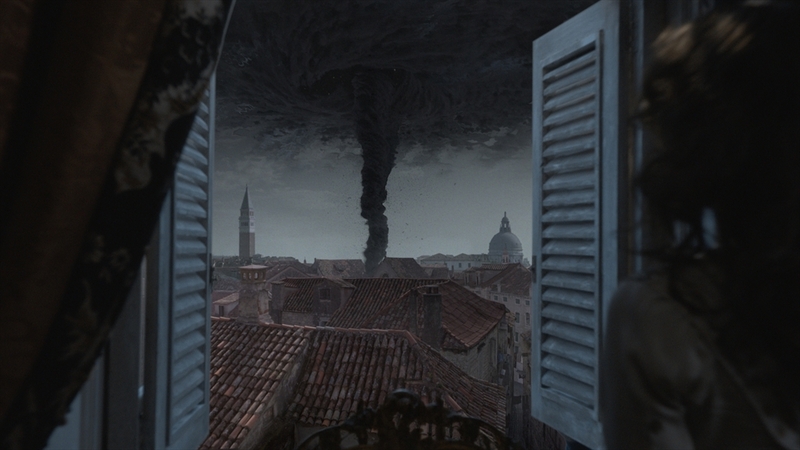 The dramatic final two episodes in the series saw the Milk team challenged with conjuring effects such as a giant tornado-like black tower; flocking and swarming ravens and dramatic duelling using leaves; as Jonathan Strange returns from Venice to find Norrell and rescue Arabella from Lost Hope. 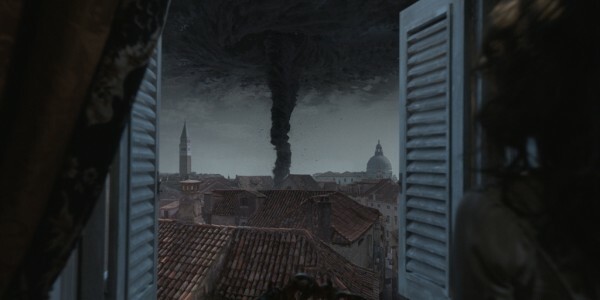 The mysterious Black Tower features in both episodes 6, and 7. “In the book it’s left to your imagination, it’s like eternal night, so just having darkness wasn’t going to be terribly interesting in shadow,” says Milk’s Will Cohen. “So we came up with this black tornado,” an effect that was completed in Houdini. 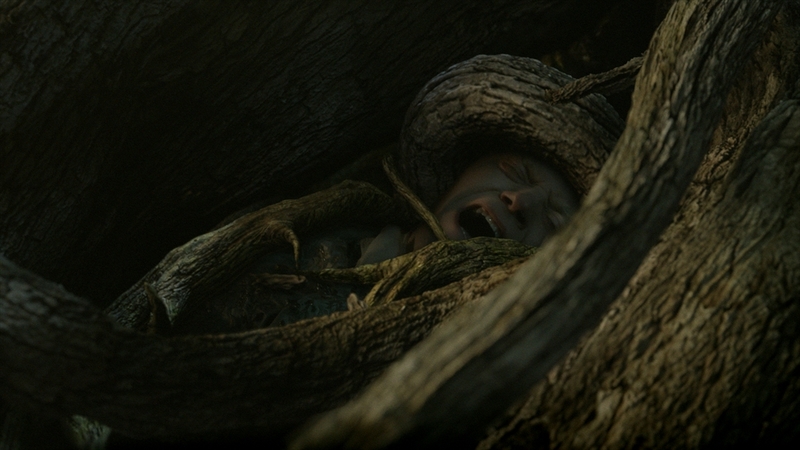 After causing various forms of havoc during the series, including making one of the character’s ears come off and fly away, the malevolent ‘Gentleman’ meets his fate when he is subsumed by a distinctively shaped tree that involved the actor miming his demise, adding procedurally growing tendrils and also a digi-double of the actor for part of the shot. 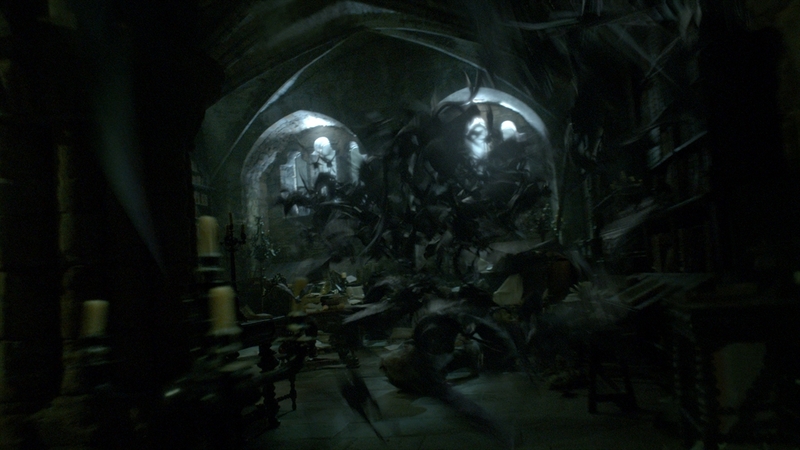 In addition to landmark-type visual effects work, Milk’s work in Jonathan Strange & Mr Norrell also featured large amounts of invisible shots – from set extensions, to clean-ups, and shots that solved important story points without impacting highly on the show’s budget. For example, a shot of Strange and Norrell conjuring a rain portal was required. “The book describes a ‘bonsai cloud’,” notes Cohen, “and it starts raining in the story and this causes the opening of a portal to walk through. Very quickly we asked ourselves how we could tell this story without building a 3D rain cloud? We figured we could put a layer of rain over the camera looking back at them, and they will run towards the camera and we’ll cut to the reverse and they’ll disappear. That’s the level of simplification we went to because we wanted to focus on the sequence in which The Gentleman meets his end by being subsumed by a tree.